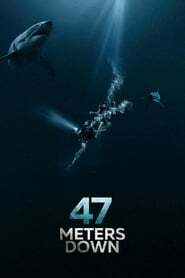 Forty-seven meters separate the cage from the surface where by accident two sisters were trapped at the bottom of the ocean. 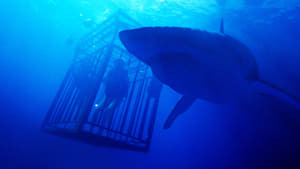 Around him, hungry sharks. 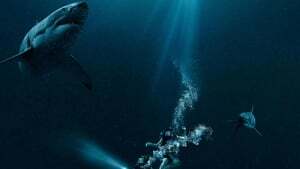 The predator is once again the villain of the film, a role he has played repeatedly since the 1975 Steven Spielberg classic debuted on the big screen. 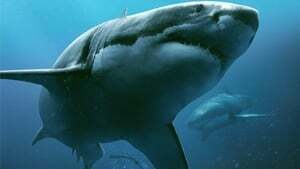 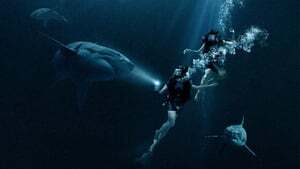 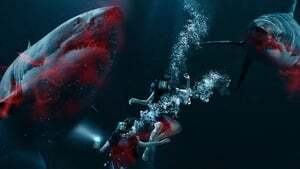 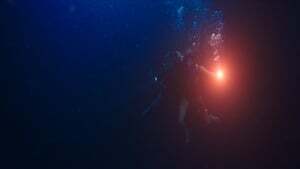 More than 50 films about sharks have circulated in theaters, but “47 Meters Down”, which premieres next Friday June 16 in the United States and July 21 in Spain, is almost entirely underwater.